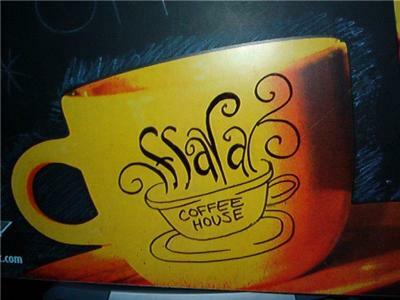 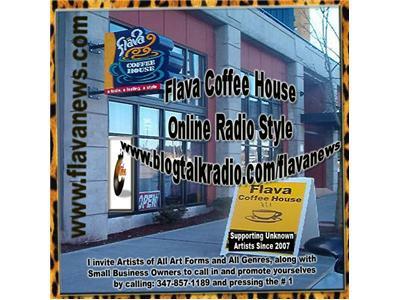 would like to welcome you to my coffee house, Flava Coffee House where we cater to the underground / independent artists from here in the Pacific Northwest where I am to across the United States and evern around the Globe. 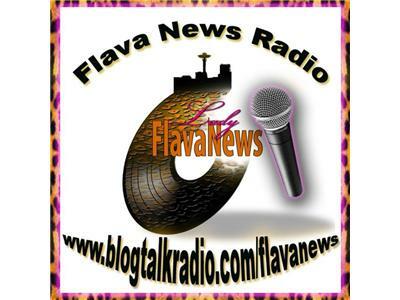 We support artists from all walks of life, all art forms and positive genres. 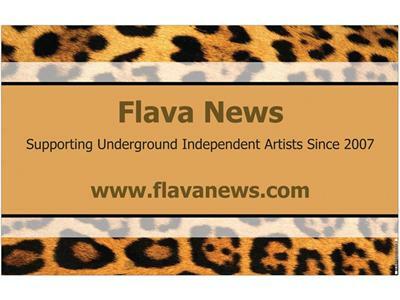 I believe that together and through the creativity of some beautiful souls we can change the world for the betterment of many.